The Aston Martin DB7 remains for many, the number one Bond car. 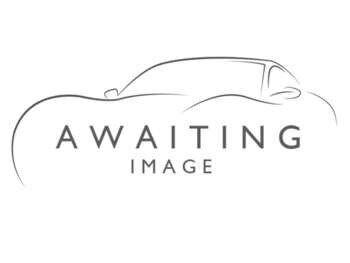 It is a handsome car make no mistake and is recognisable as a high-performance upmarket car. 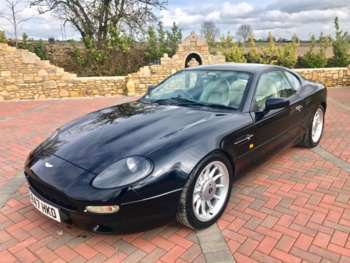 If you browse the range of used Aston Martin DB7s for sale at RAC Cars, you may find that you can pick one up for less than you might think. The superior styling of the Aston Martin placed it higher on the popularity scale and it was received with plenty of praise on in 1994. The DB7 was initially launched with a 3.2 litre engine and was replaced with a 5.9 litre in 1999. It is now available as a convertible or a coupe, giving you the choice of a soft top or not. It offers plenty of style and build quality, with a sleek finished on both the interior and the exterior. Boot space is a little small, but it is big enough for the essentials and the luxury of this car more than makes up for this. Explore the collection of used Aton Martin DB7s to find out what levels of kit you can get with each varying model. A used Aston Martin DB7 is a powerful drive for a heavy car. The interior’s supreme comfort helps to provide an enjoyable driving experience. But what is very impressive, is the super relaxed feeling you get while driving, even at top speeds. Pick up this powerful car that packs a real punch from the range of used models at RAC Cars. 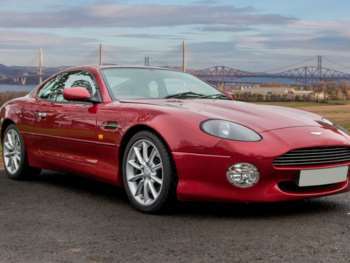 Got a specific Aston Martin DB7 model in mind?